We are glad to announce that all of our workers who weld and tack-weld our products are now fully certified. The number of certified and qualified welders has increased to 12 employees. This is another measure to ensure our good quality and sustainability and fulfills all requirements of the DIN EN 1090. 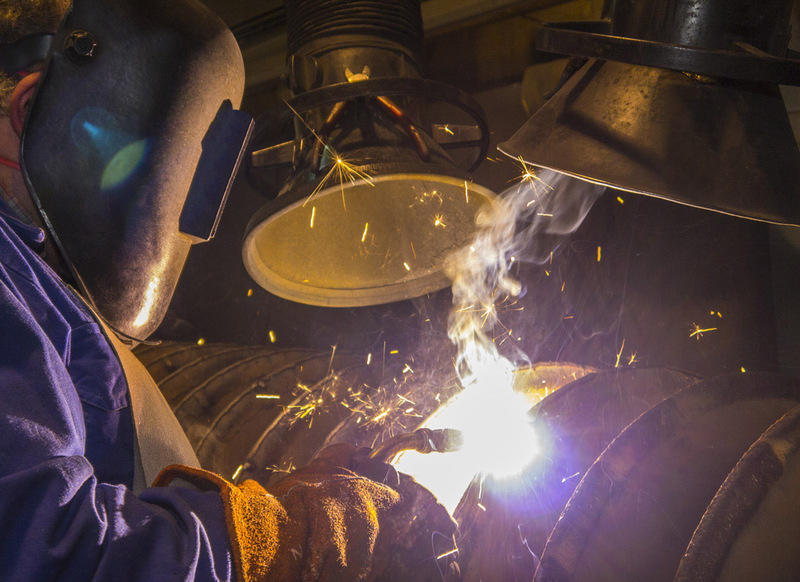 If you got any questions regarding our welding processes, please feel free to contact us anytime.